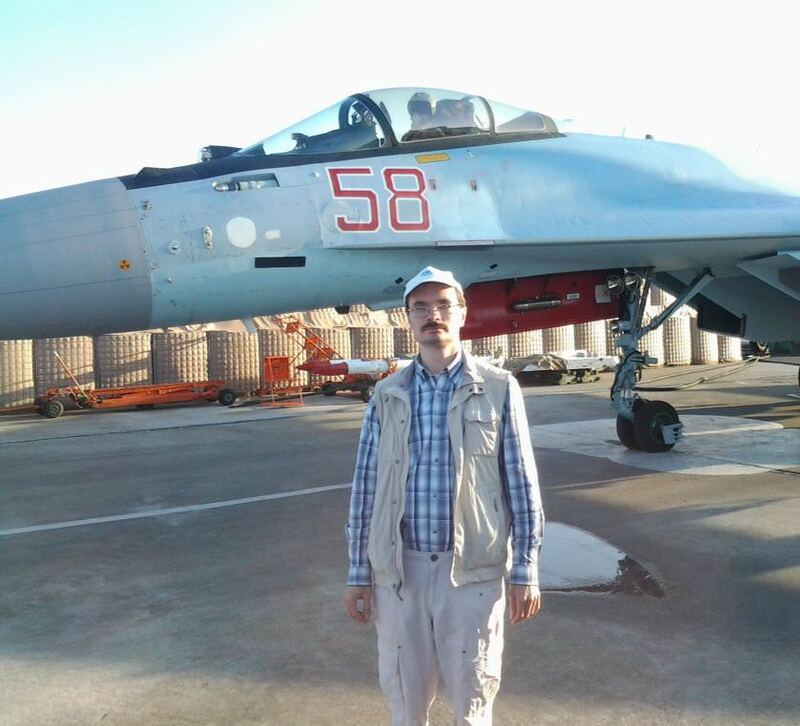 This hours-old post I just saw on /r/syriancivilwar — a Russian blogger gets a tour of a Russian military base in Syria. Immediately I will say that the fact that I was in Syria does not make me a Simonov, Tvardovsky, Field or Kapa. Or Poddubny. They are not me. For April 21-22, it is impossible to inspect the whole of Syria. Especially to tell about all at once. But what I saw, I'll try. Don't skip the second part, which has some new photos from librated Aleppo.